Need help putting annoying pests in their place? 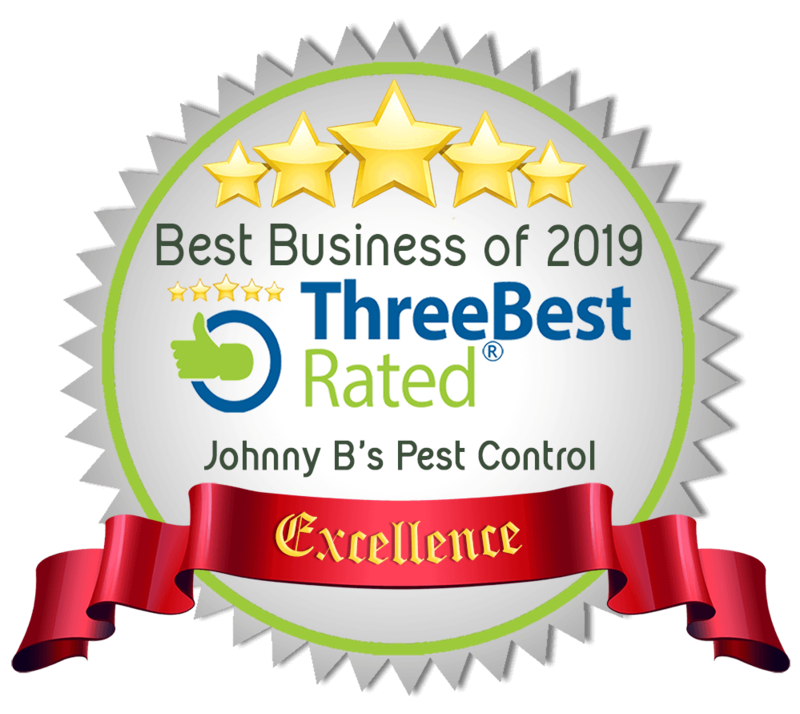 Johnny B’s Pest Control, located in the heart of South Boston, MA, is focused on providing high-quality pest control service and customer satisfaction. Read more about Johnny B’s Pest Control by clicking our about section below! We are the best exterminators in the Boston, MA area! 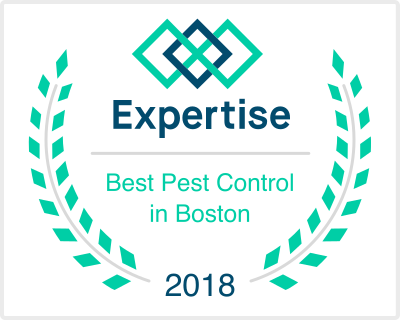 If you are located in the Dorchester (MA), South Boston (MA), Quincy (MA), East Boston (MA), Roxbury (MA) or Milton (MA) areas and have a pest problem give us a call today! Johnny B’s Pest Control is the Boston division of B & B Pest Control. We offer professional IPM programs at affordable prices. Check out our services! 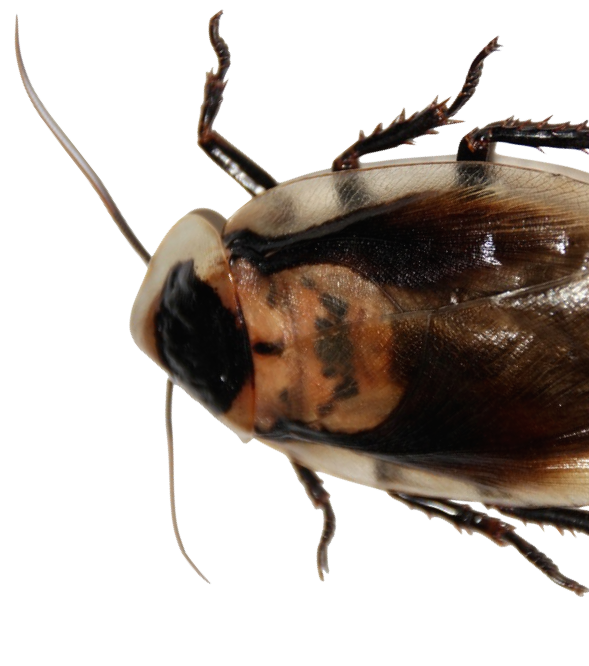 Contact a Johnny B Pest control associate to learn how we can hep you get rid of those pests! Mice, Ants, Bed Bugs, Termites, Bees, Rats, Fleas, Cockroaches, Flies & Many more! We proudly serve South Boston, Dorchester, Roxbury, Mattapan, Jamaica Plain, East Boston, Chelsea, South End, Brighton, South End, Winthrop, Milton, Quincy and Revere, MA. Hospitality, Education, Housing Authorities and Developments, Multi-Units, Property Management, Healthcare, Industrial, Retail, Restaurants, Schools, Food and Beverage Services, And of course Your Home! Johnny B’s is proud to deliver quality pest control services to our customers. Please check out our Yelp! Reviews for reassurance of our great work!